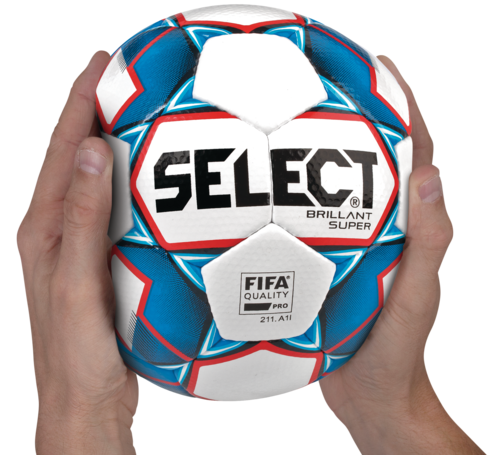 A SELECT ball will last for a very long time if these instructions are followed. 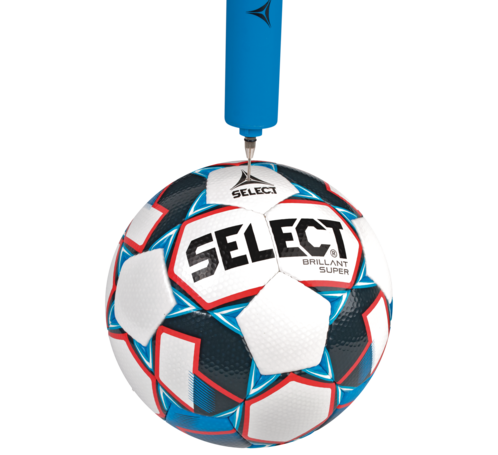 Shake the ball so that the bladder is hanging loosely and vertically beneath the valve hole. 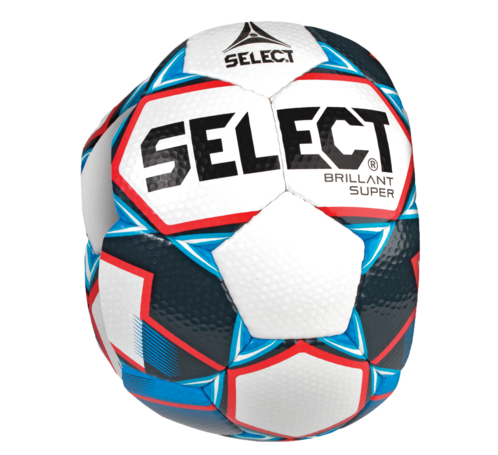 Pump the ball up with a SELECT pump. It is important that the bladder is in the vertical position as shown here. Always remember to use the needle. 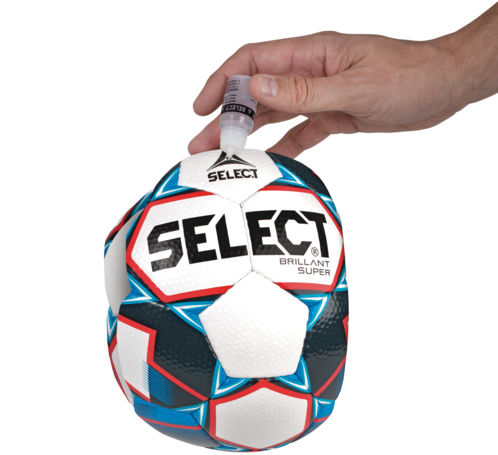 Clean the ball with a brush and tepid water. 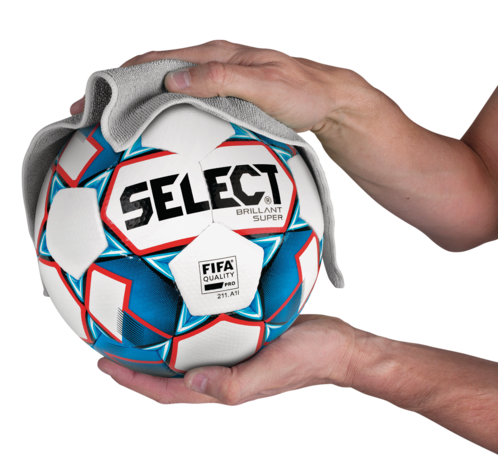 Dry the ball with a cloth. 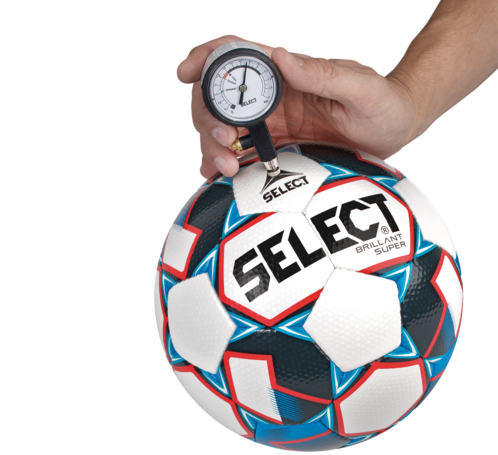 Place the ball in a ventilated room with a temperature of 59 - 68 °F.